Situated less than 10 kilometres from the campsite, on the hill where Hyères’ ancient castle lies, the architecture of Villa Noailles is truly astonishing. 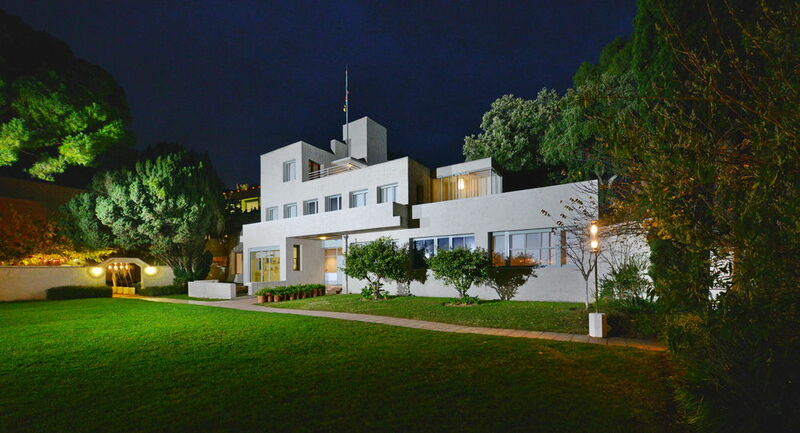 This avant-garde villa was built by the architect Robert Mallet-Stevens for the Viscount of Noailles and his wife, and features a fascinating Cubist garden and play on light and shade. 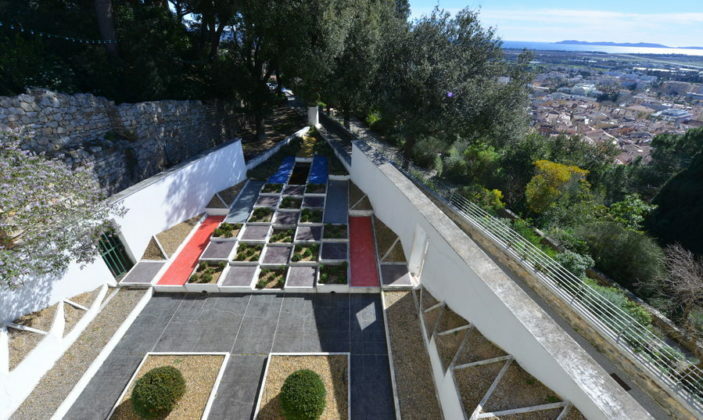 Today, Villa Noailles is continuing to perpetuate its founding spirit of creativity and innovation through numerous events that have hoisted it to international fame, such as the International Festival of Fashion & Photography, Design Parade, and many exhibitions on architecture and photography throughout the year. We invite you to discover this very original site and stroll around its gardens, offering beautiful views over the town of Hyères.